In a world where we are bombarded by marketing messages, video and photography can help you stand out and get your message across in a way that it is memorable and effective. Our expert team of videographers and photographers will shine the spotlight on your business, enhancing your brand image with every frame. More and more businesses are choosing to utilise the power of video to market their business. From promotional to corporate, instructional to testimonial , our talented videographers will produce engaging videos that highlight your business’ expertise. It is one of the most effective forms of communicating with an audience and can be used in a variety of ways. 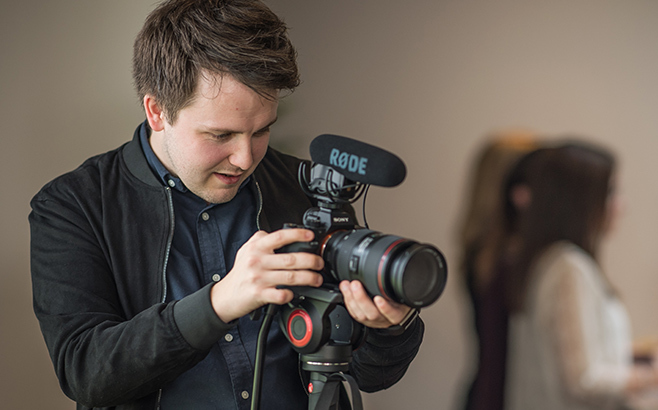 Our creative team have the ability to harness the power of video and work with you to create ideas and concepts that hit your business’ objectives. 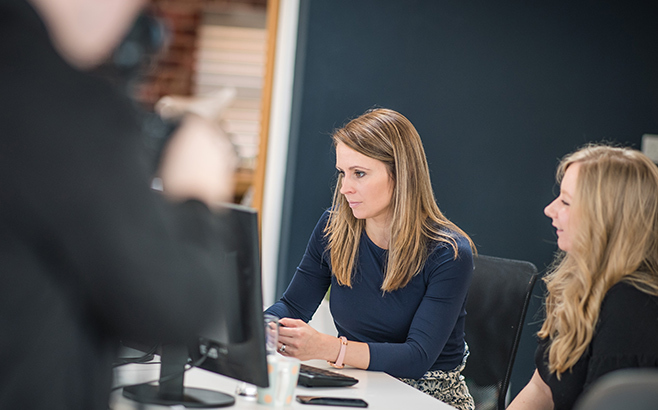 So, from scripting to filming, right through to the editing process, our team are experts in all kinds of video marketing. Getting the right style and quality of photography for your marketing materials, both digital and print, is essential for portraying an accurate image of your business and its unique personality. This is why we insist that our photographers work closely with you and your team to get to know your brand inside out, capturing those perfect shots in the best possible style to support your business’s message.